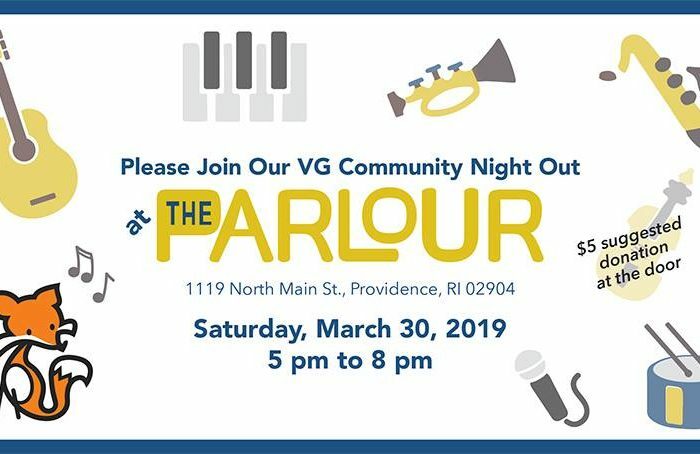 Vartan Gregorian VG Community Night Out! PTO Benefit. of our Vartan Gregorian ES parents and teachers! 4 VIP Celtics owner’s tickets — April 7th vs. Orlando Magic!! 4 Ochestra-level tickets to Swan Lake from Festival Ballet! Proceeds will help PTO fund enrichment activities for our student and teacher stipends. This is an adult-only event!